Today’s Blogging 101 task involved looking for new blogs to follow, both from other participants in this 3-week course as well as searching through tags that are relevant to me. 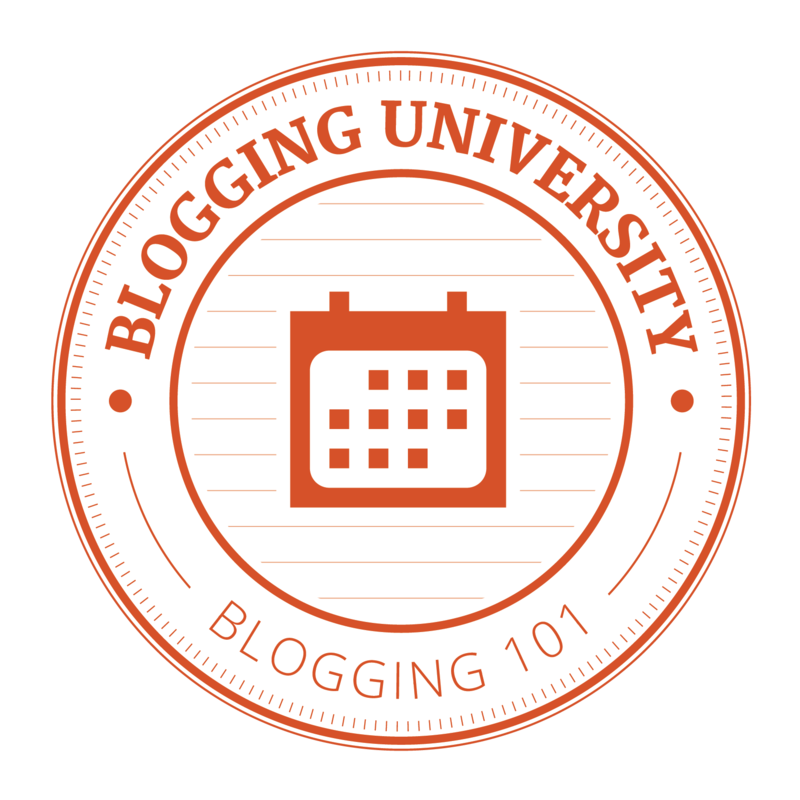 This entry was posted on Wednesday, March 4th, 2015 at 5:56 pm	and tagged with #Blogging 101, Follow and posted in Blogs, connecting. You can follow any responses to this entry through the RSS 2.0 feed. I’m honored! Thank you for including my blog here, Tena.